Confidence, peace of mind and customer satisfaction. That's what you can expect when you purchase a MasterCar - thanks to our professional Network, a long trusted South African brand and our 10 point customer Brand promise. 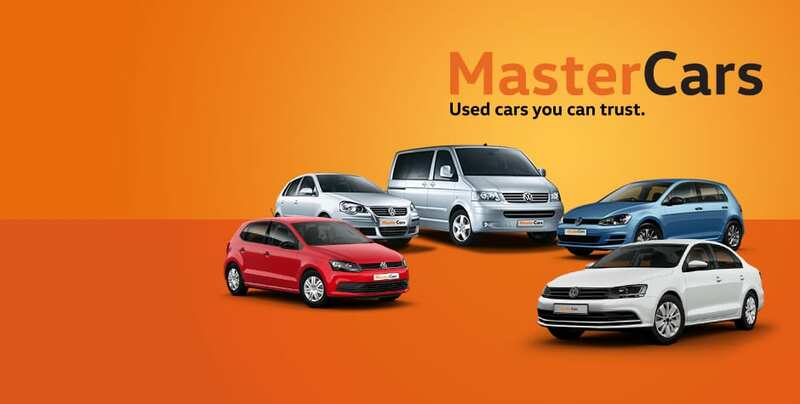 Our MasterCar quality and confidence now covers all types of vehicles makes in South Africa. 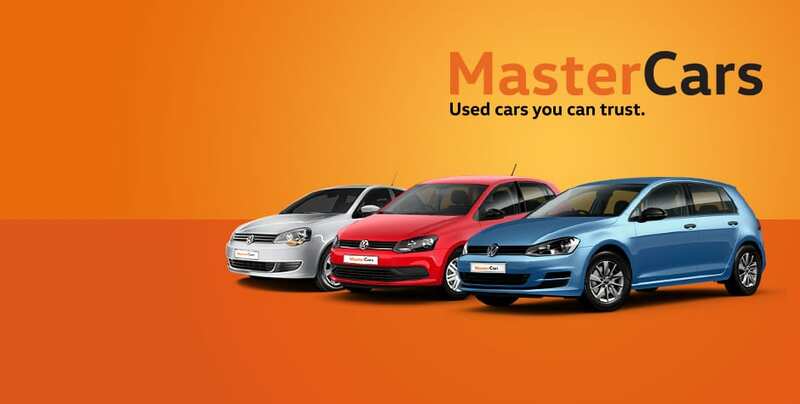 A MasterCar is a demo or used Volkswagen that is less than 5 years old or has less than 120 000km on the clock. An optional accredited two years/unlimited kilometres extended MasterCars warranty is available to be purchased.